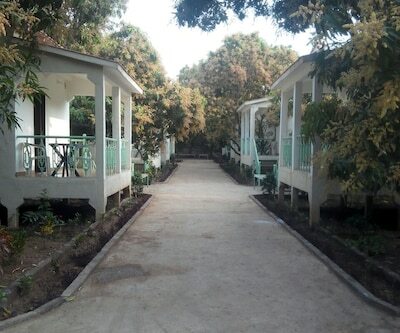 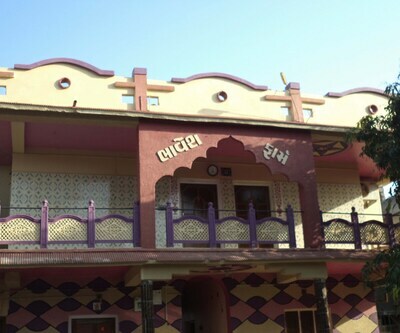 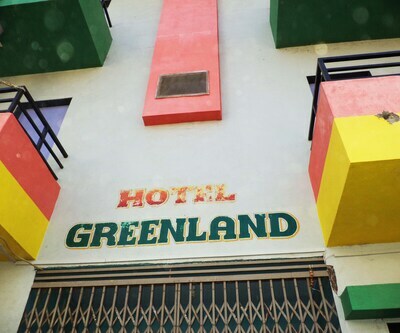 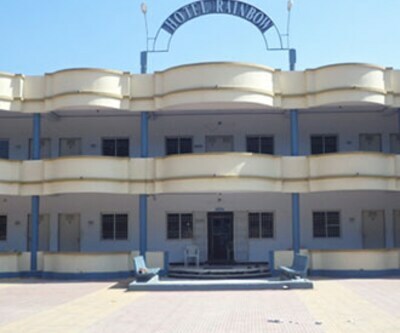 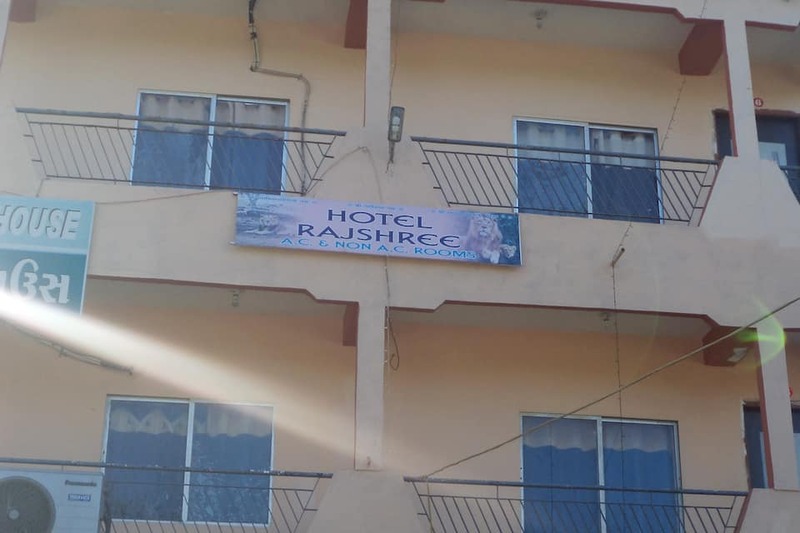 Located opp Sinh Sadan, Hotel Rajshree is one of the famous budget hotels in Sasan Gir. 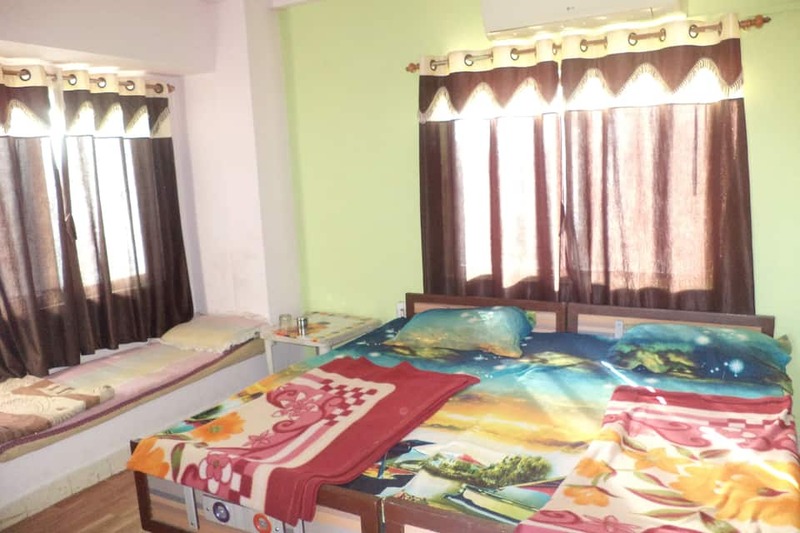 The property comprises 2 floors which have 6 rooms. 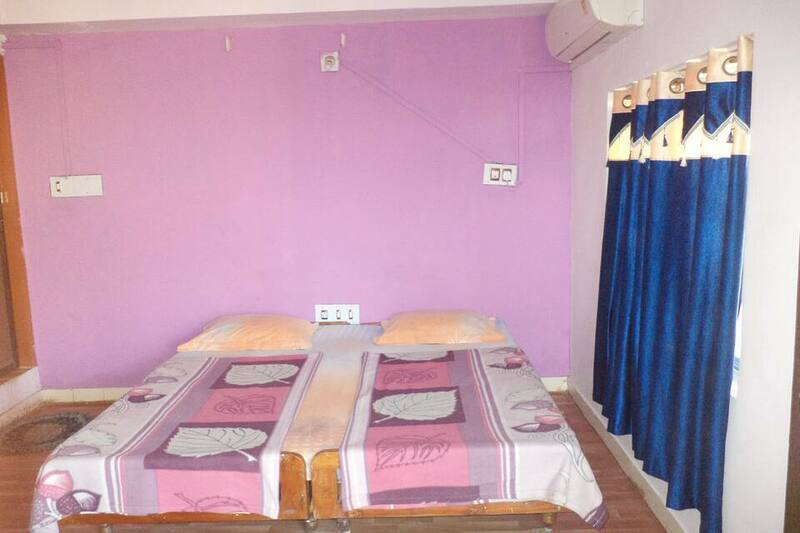 The rooms are large and well spaced with comfortable beds. 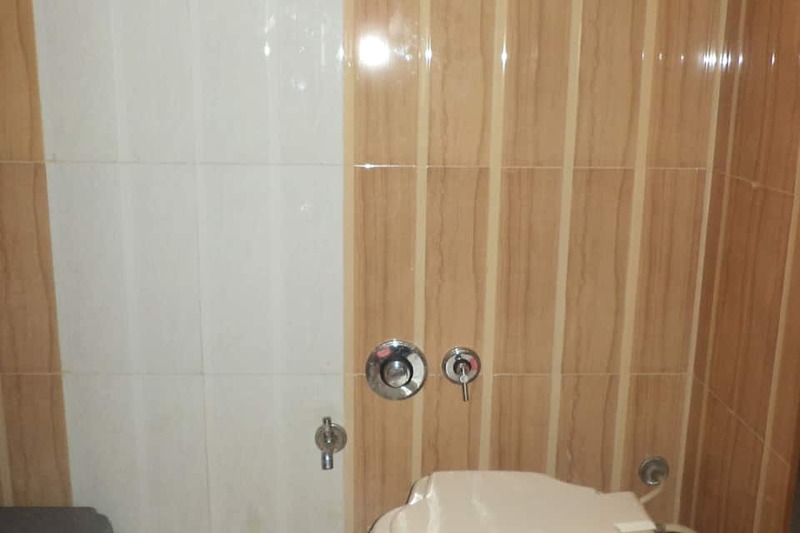 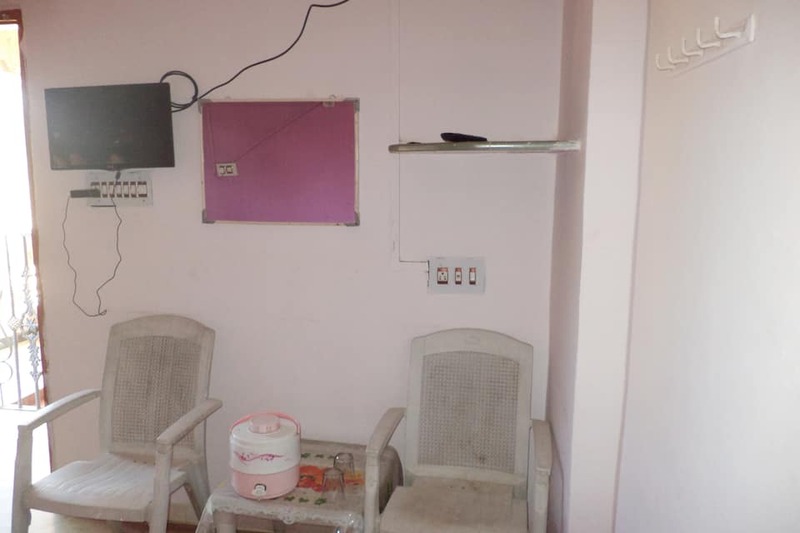 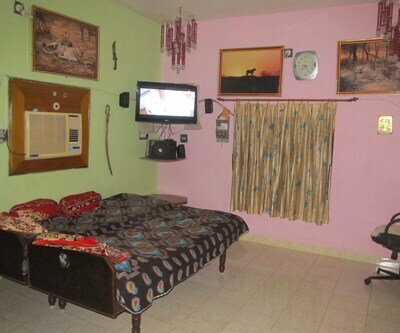 Each room has a television and an attached bathroom with the facility of hot/cold running water. 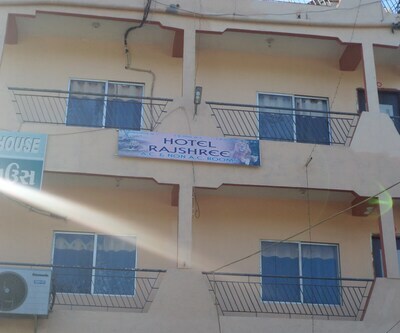 24 hour room service is given to all customers. 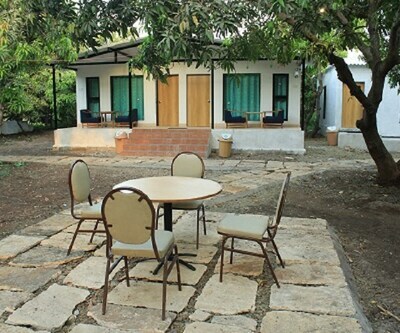 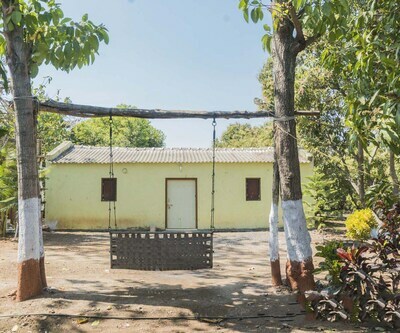 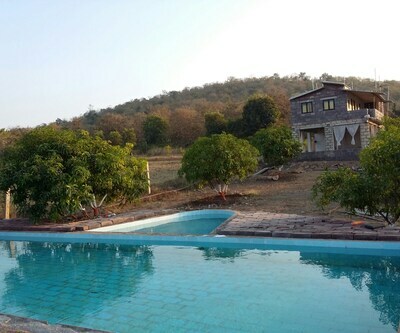 This property is ideal for the budget traveler.Hotel Rajshree offers cheap accommodation in Sasan Gir. 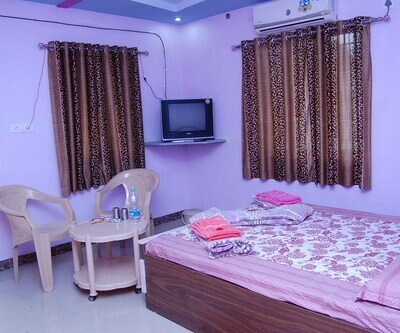 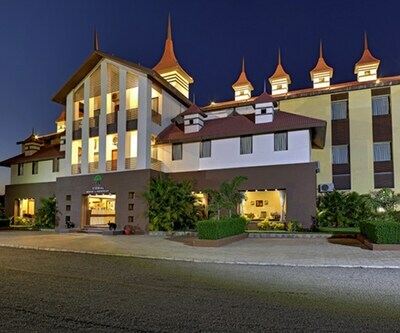 They provide all the basic amenities, essential for a comfortable stay. 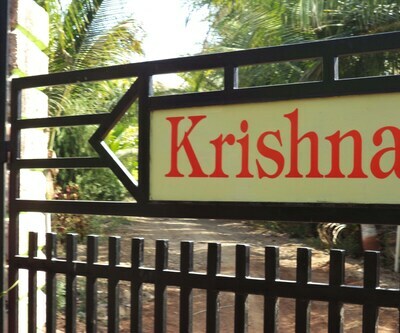 Breakfast is given to all patrons. 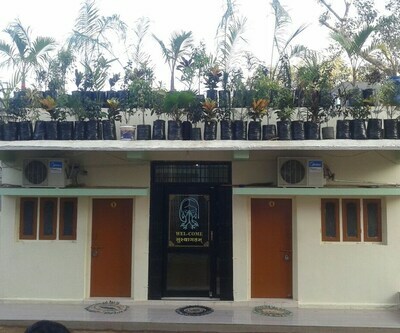 The facility of Safari is available. 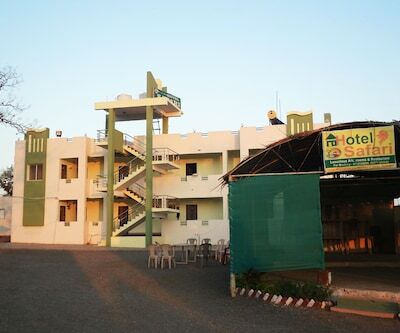 Medical services are provided to the patrons in case of emergency.